If you have friends or family that are anything like me, all they want for their birthday, holidays or other gift-giving occasions is something to make their next trip more enjoyable. I’ve compiled a list of my favorite travel accessories and experiences that make traveling easier, more fun, or safer when Jordan and I are abroad. These are all tried and true by yours truly, and if I haven’t personally tried them, I’ll let you know (but this means that it’s something I’m intending to purchase before our next trip to Peru in December, 2018… or if any of my family members are reading this, they would be an excellent Christmas gift). Probably our most favorite travel accessory to date, the Skyroam Solis is a WiFi hotspot that works just about anywhere in the world. We’ve used in in countries where US (or any other) carries are blocked because their data networks are closed (Vietnam, Morocco, among others), and were so thankful to have internet. As this is a WiFi hotspot, you can connect up to 5 devices to it at once, so you don’t have to worry about getting international plans for each device. Skyroam has lots of data plans to fit your needs, ranging from $10/day to $9/GB to $100 for unlimited data/month. Best of all - you keep your own phone number from country to country, just by enabling WiFi calling; no SIM cards to mess around with. Who should get this: Those who travel to remote places or countries that are not in the US’ top carrier’s friendly countries list, those traveling in groups, as this can cut down on the price of international data, or those wanting to skip the hassle of paying $10/day per line to keep their current carrier’s plan. Who should skip this: Those traveling mostly in the US, solo travelers going to places where they can take advantage of their home country’s international plan (although Skyroam makes it so easy, maybe consider it!). Additionally, if you use my promo code, THELAVORATOLENS, you’ll get 10% off your purchase! So go check it out now! Who should get this: If you travel for long periods of time, but insist on packing in only a carry on, definitely consider this. This can also apply if you fly on budget airlines where carry ons are a must. Who should skip this: If you travel for short periods of time, where you can fit everything you need for your whole trip in a carry on, this might not be the gift for you. This is one that I cannot recommend enough. Jordan and I are, at times, on-the-go planners. What I mean by this is: “We finished that museum in a lot shorter of a time than we thought (this is a rarity, as Jordan likes to look at everything). What are we going to do with our extra hour?” Thanks to our Skyroam (mentioned above), we can whip out our phones and search for our next activity in the neighborhood. 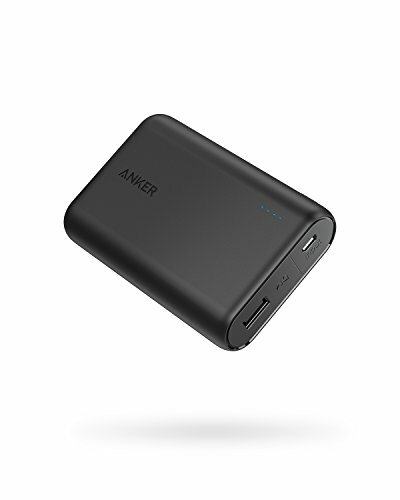 This can be a drain on our phones’ battery lives though, so we are always sure to carry around a good portable battery pack. Who should get this: Everyone who uses a cell phone, really. Who should skip this: I honestly can’t think of a person who would be better off without a backup charger in their purse. We’ve been using packing cubes for quite a while now, and I really, really love them. I feel like they allow me to maximize the amount of space in my suitcase because I can cram everything into the packing cubes and then just shut my suitcase, easy peasy. They also provide excellent organization for someone who isn’t so organized (like me). I don’t pack anything outside of a packing cube. On the other hand, my husband, who as a consultant, lived out of a carry on for four years, is literally the best person I’ve ever seen to pack a suitcase, uses one or two packing cubes for his socks and some other things. 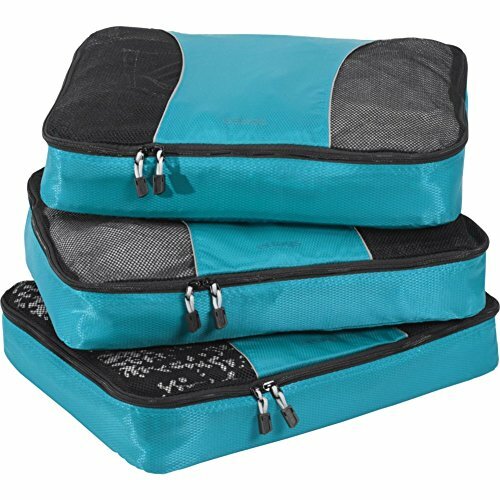 Who should get this: If you need a way to (maybe literally) cram more things into your carry on, or stay organized on a longer trip, packing cubes are definitely for you. Who should skip this: If you are a packing pro, like my husband, and prefer to let things fly about, willy nilly, in your suitcase, feel free to move on! Know someone (or are you) going on a trip soon? This is one of Jordan and my favorite tour companies. Urban Adventures feature tours all over the world, even in the US, and always hire locals to give the tour, so you can ensure you are getting an inside, behind-the-scenes view of the city you are in. On our most recent tour in Siem Reap, we enjoyed a Street Food By Night tour, in which we tried lots of delicious fruit, bugs and other street foods tradition to Cambodian cuisine. Go ahead, book that tour for yourself or your favorite travel-lover in the family. Who should get this: This is another one I will recommend for everyone. Our trips have been elevated to another level since taking these tours led by locals, seriously. Who should skip this: No one! Get out there! See the city, even if it’s your own! 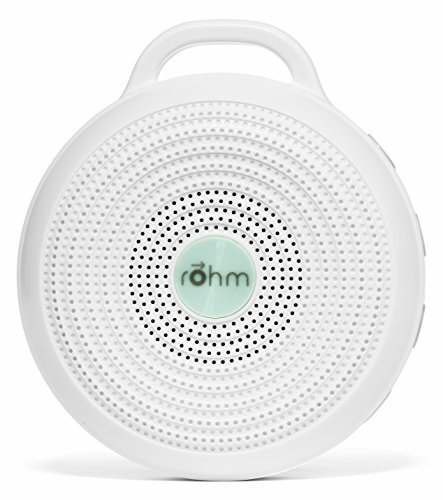 Rohm Portable Sound Machine: Made by the same company as Dohm, this is a miniature version, so the sound is not quite as great, but this one has a version of the noise that makes it stand out from the others in my opinion: the surf. Granted, Marpac’s philosophy here is the sound is supposed to mimic that of a fan, and the mechanics inside of the machine (without getting too technical) do just that, so it’s “surf mode” won’t sound like waves crashing, but it the sound does undulate, which is so soothing for me. 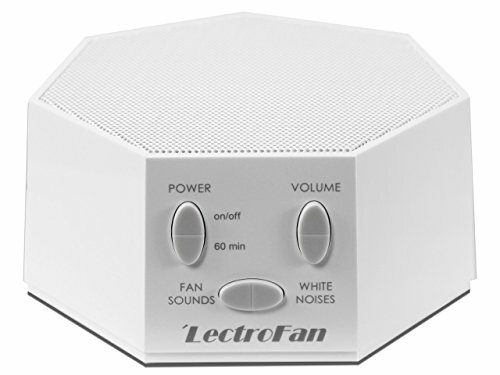 Adaptive Sound Technologies ‘LectroFan: I’ve put this one last, because in all honesty, I have not personally tried this one. 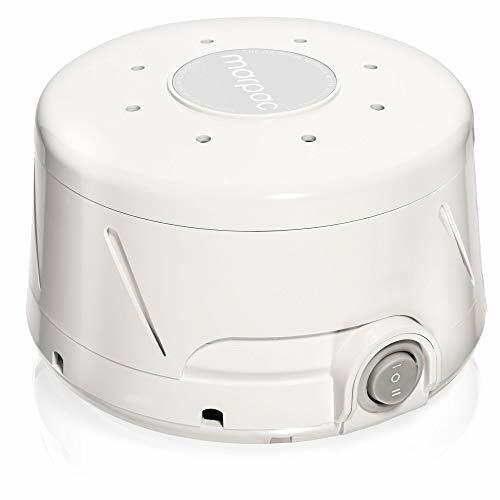 However, it constantly gets the best reviews of white noise sound machines, and if I were to pick up a new one, this might just be it. It is electric, versus fan powered, like the two above, which I tend to shy away from, but the noise-masking abilities have me very interested. Who should get this: Anyone who has any difficulty sleeping (me), especially in new places (me), or when in a noisy city (me). If you tend to wake up a ton throughout the night like I do, noise machines are a great way to train your brain “this is the sound you hear when you should be sleeping,” (I think this is called…brainwashing?) but also just to mask little noises like doors slamming or dogs barking or your husband snoring. Who should skip this: Heavy sleepers who can sleep anywhere, anytime, no questions asked. Here I am, wearing the KAVU cross-body bag at the Elephant Nature Park in Chiang Mai, Thailand. This bag has been to 14 different countries over the span of 11 years and it doesn’t look like it’s about to wear down yet. I’ve had this cross-body bag since I was in college, and it is by far my favorite bag to travel with. It naturally sits on the front of my body while I’m walking, and it sits at the perfect place for me to rest my hand, so I’m not worried about pick-pocketers trying to lift anything off of me (knock on wood, I actually have yet to have anything stolen during any trip). The bag, itself is nice and light, and it fits everything I want to carry around: The Skyroam, portable phone charger, my phone, and a map, and usually anything I pick up along the way (tickets, another map, etc.). The main compartment of the bag has a snap enclosure, which makes it easy to get to anything in there, while other parts are either enclosed by very strong Velcro or a zipper, so that’s where I usually keep more valuable things. 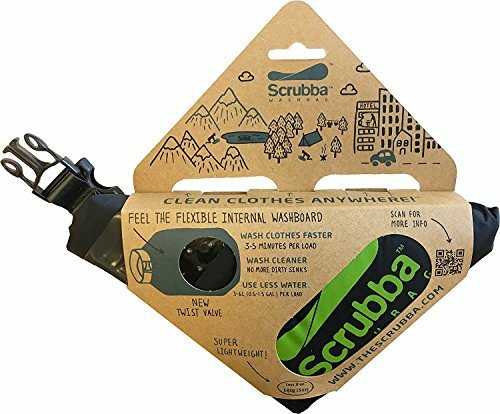 Who should get this: If you like to carry a few things around with you while you’re out and about for the day, or if you want to protect those things from potential pick-pocketers out there, this is great. Who should skip this: If you’re ok carrying everything around in your front pockets, then there’s no need for a bag like this. I hope this gives you some good ideas for those on your list that enjoy traveling, or, if you love traveling, some good ideas to tell others for gifts for yourself! Got another great idea for a gift? Let me know in the comments!